In the summer of 2007, producer 100dBs and myself came together to create one of the dopest Hip-Hop albums in recent years, The Adventures of the One Hand Bandit & the Slum Computer Wizard. Fast forward 5 years later and the duo are destined to repeat greatness with their sophomore album Tea & Spliffs. Keeping with the same Hip-Hop formula of dope lyrics over sample-heavy Boom Bap production, Tea & Spliffs picks right up where the last album left off. 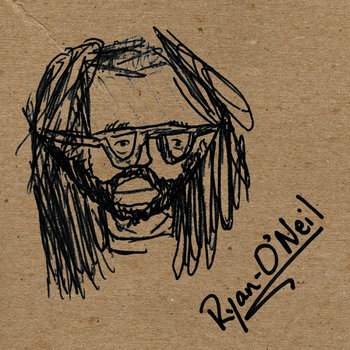 Songs such as the lead single“Wait A Minute”, the Curtis Mayfield-sampled anthem “Power For The People”, and the fun and peppy track “Makin’ Moves” prove that 100dBs & Ryan-O’Neil’s chemistry hasn’t skipped a beat. 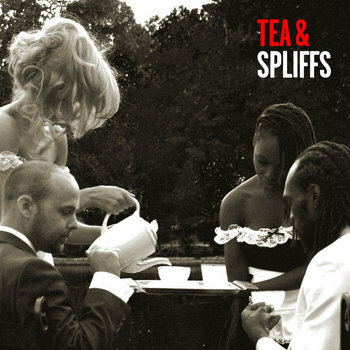 Tea & Spliffs had the honor of being released by Miami based indie label HiPNOTT Records.